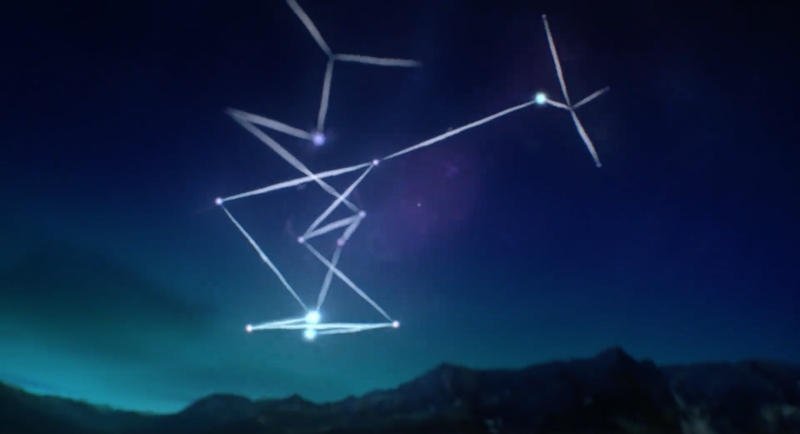 This trippy teaser film for Jon Hopkins follows mysterious luminous beings that multiply and dance across a cosmic sky scape. Directed by Stephen McNally. Produced by Blink Industries, the film marks Jon’s first release in five years.